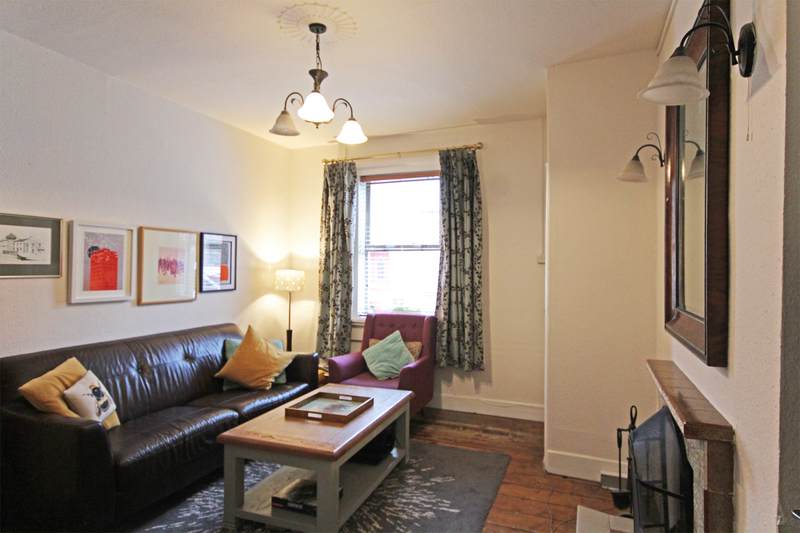 We are delighted to bring 20 Drummond Place to the market – an exceptionally charming two bedroom terraced Victorian home, which has been extended to the rear. 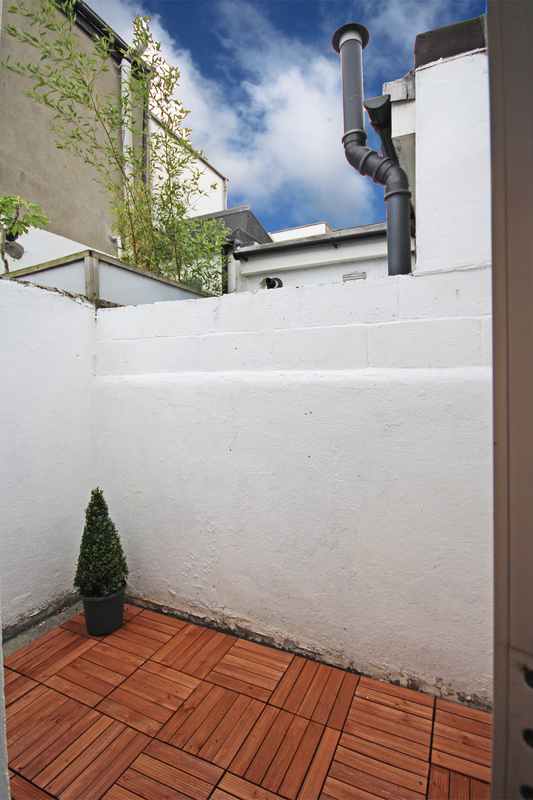 Tucked away in this most sought after location in Harold’s Cross. Number 20 while in excellent condition with many original features is in need of some modernisation and will make its new owners a lovely family home. 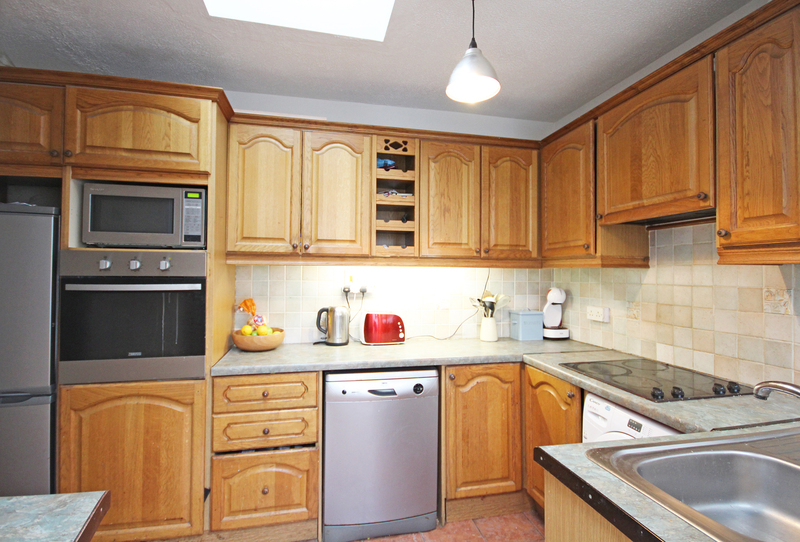 The accommodation comprises of a small entrance hall which leads into the bright and warm living room, off this there is a rear hall with the stairs and leads to the modern bathroom and kitchen. Upstairs there are two double bedrooms. To the rear there is a small yard and to the front there is on street parking. 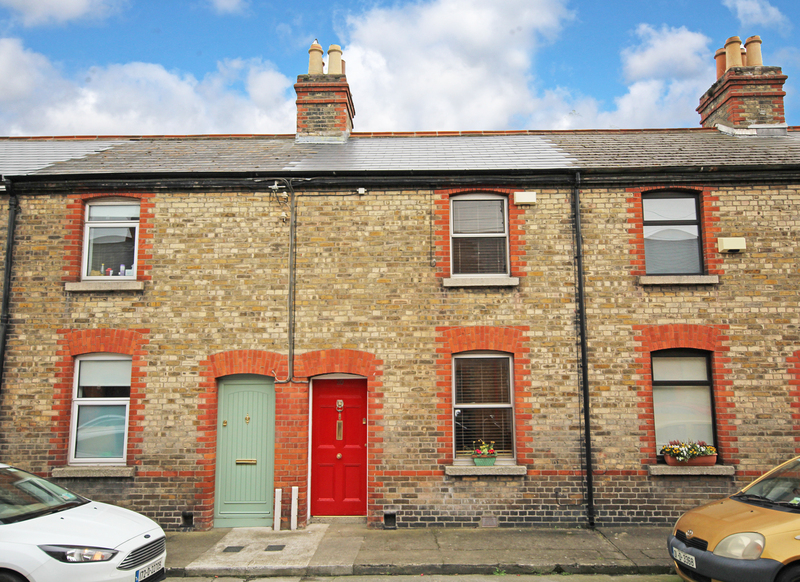 Drummond Place is a quiet, mature and highly convenient location within a short stroll of local shops and cafes while the villages of Harold’s Cross, Terenure and Rathmines are all adjacent providing a veritable feast of amenities and services. It is also serviced by excellent bus routes making the city and its environs easily accessible while the city centre is just 3 kilometres away. Exposed original floor boards. Open fire. Storage. Fully carpeted. Door with glass panel to kitchen. 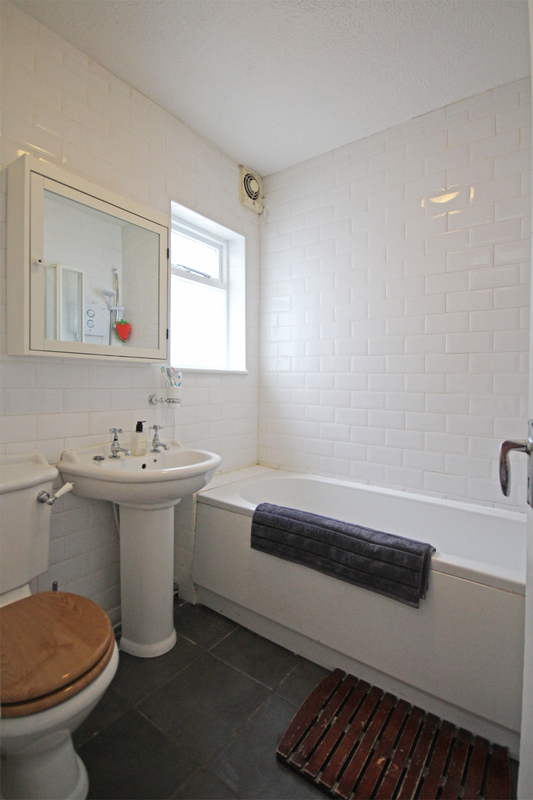 Fully tiled modern bathroom Bath with shower over with rain shower head. Tiled floor and splashback. 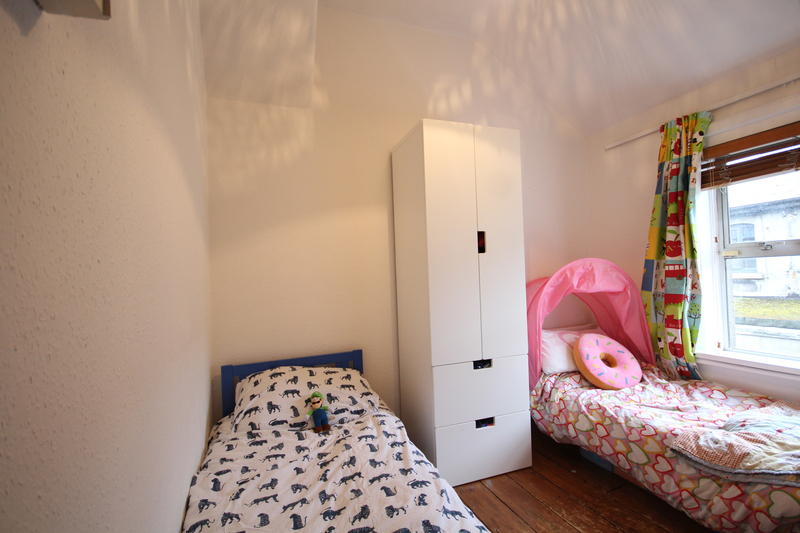 Floor and wall units. Plumbed for washing machine. Door to rear patio. 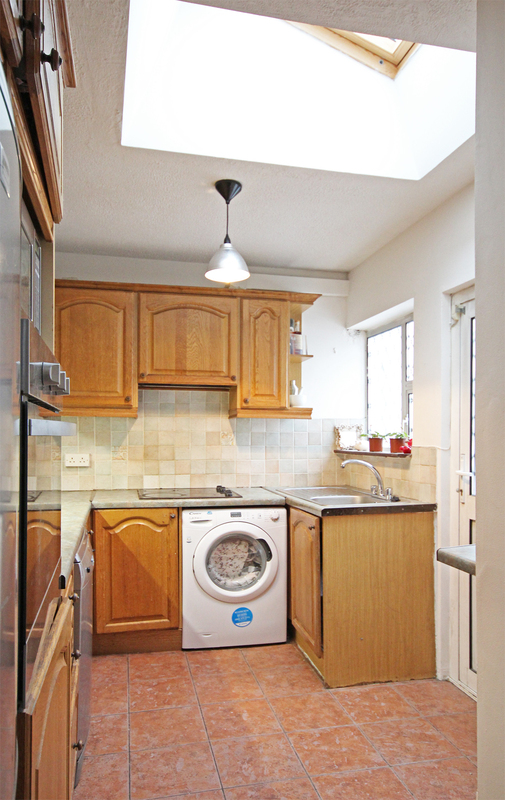 Large double bedroom overlooking the front. Exposed original floor boards. Built in wardrobes. 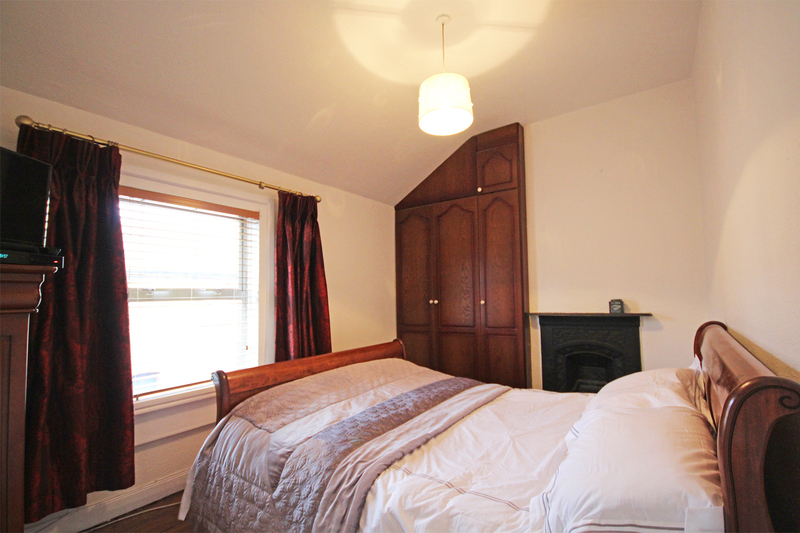 Double bedroom overlooking the rear. Exposed original floor boards. Built in wardrobes. Hotpress. Timber tiles. White washed walls.